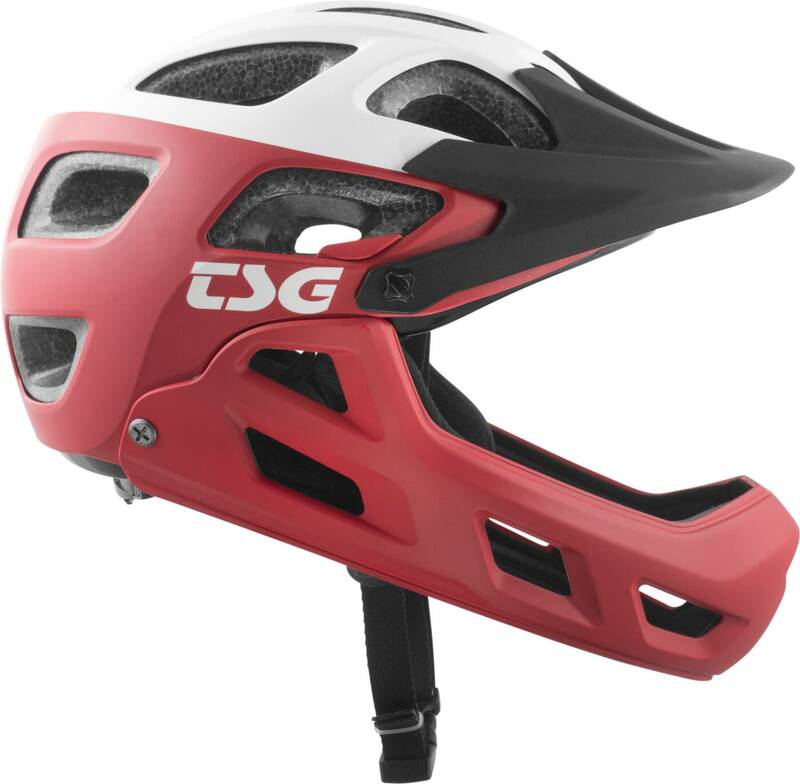 For kids who don't play around when it comes to being safe while playing hard! 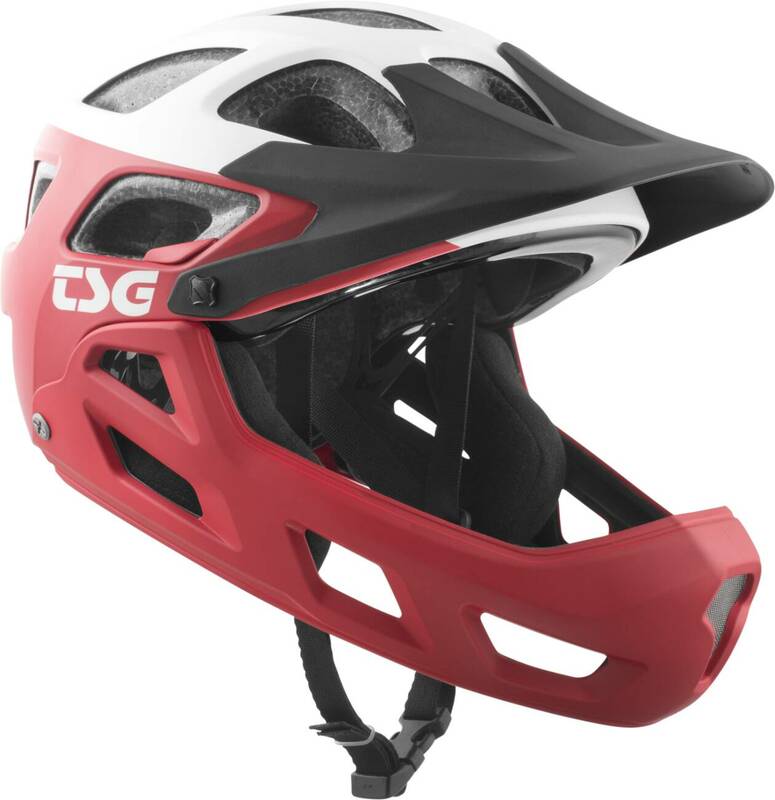 If you like to go exploring in the hills, a good helmet can be a true lifesaver. 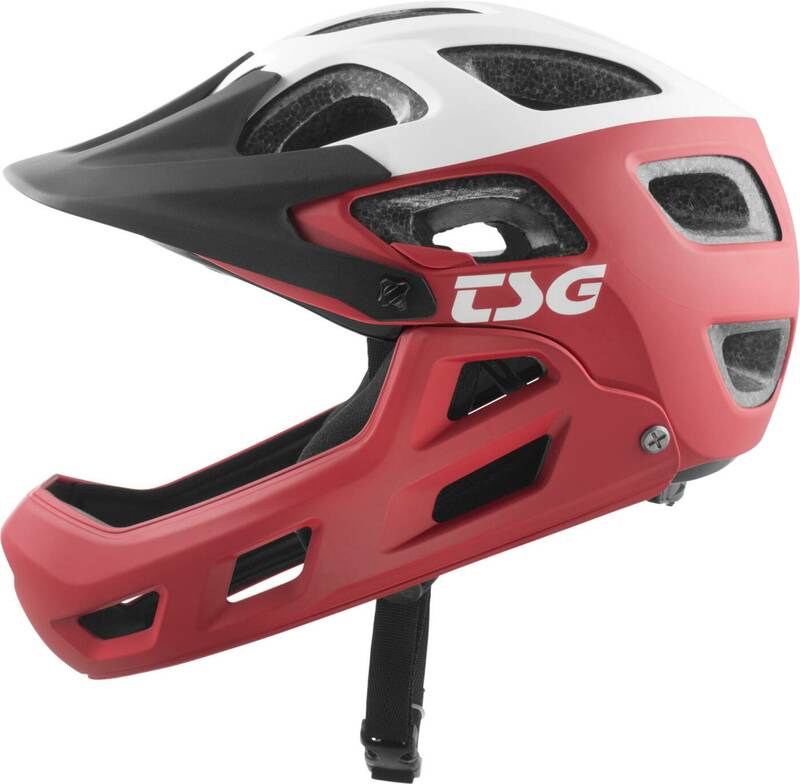 This is also the case with the Seek Youth FR BMX full-face helmet, that is built for hard riding in most conditions. 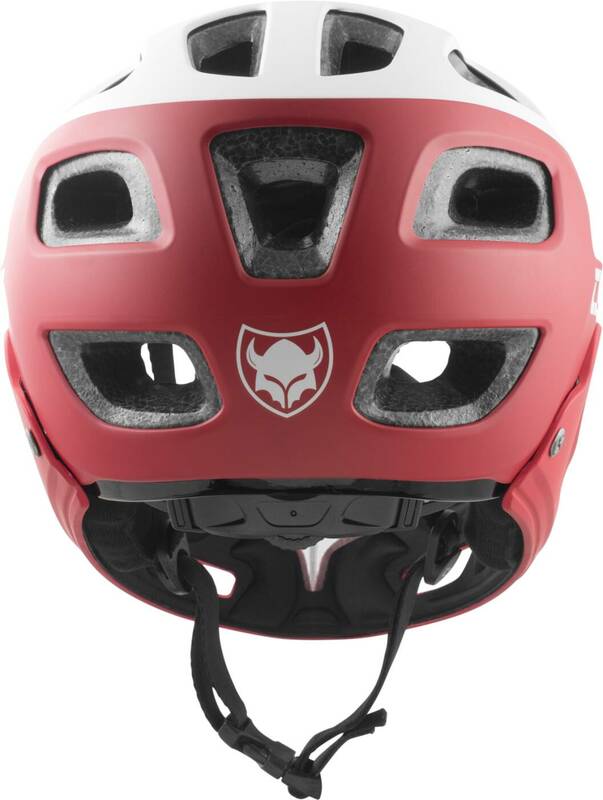 Remove the full-face guard for climbs and snap it back on for descents.